Refer official Hotels Viva Website to view full Terms & Conditions. Offer valid for bookings and stays until 31st december 2019. Hotels Viva is the joint venture of two companies. The company was started by a collaboration of the family companies of Mr Pere Pascual and Mr Tomeu Plomer in the year 1998. 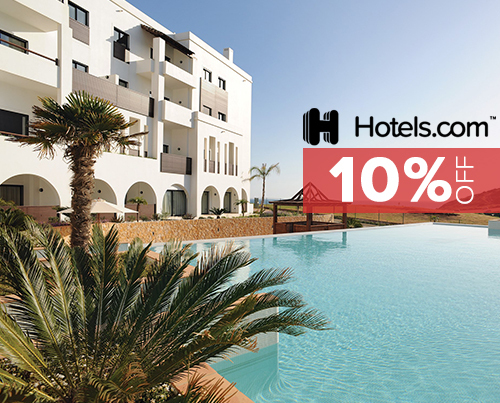 They have created a long hotel chains of 20 hotels which is spread across Majorca and Minorca. From that, seventeen Hotels are under the brand name of Hotels Viva and concentrates on family tourism while, the remaining three is under the brand name of Vanity Hotels and it mainly focuses on the tastes of adult public. The hotel chain is constantly working hard every year to provide its guest with amazing service so that they will feel pampered. Are you looking for a hot spot to relax this holidays? Want the best service for yourself? Then make a visit to Hotels Viva. 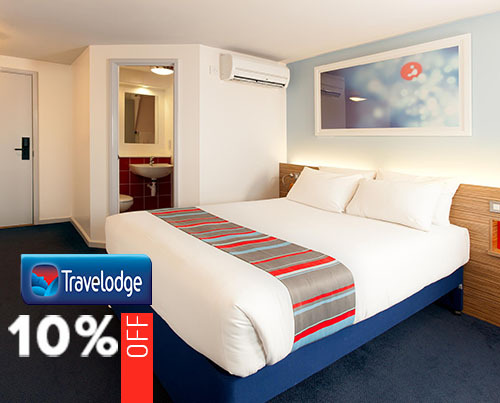 Hotels Viva comes with a number of hotels all located at amazing locations. The scenic surroundings makes the stay all the more awesome. The hotel chain provides a number of special offers from time to time, so that people will get a chance to enjoy the services for less. You can even sign up for newsletters to stay updated about the latest offers on the site.